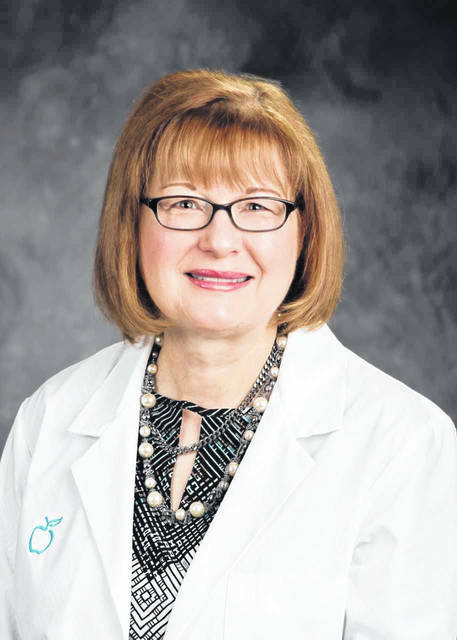 BLUFFTON — Blanchard Valley Medical Practices Bluffton Specialty Clinic is now providing gastroenterology services. 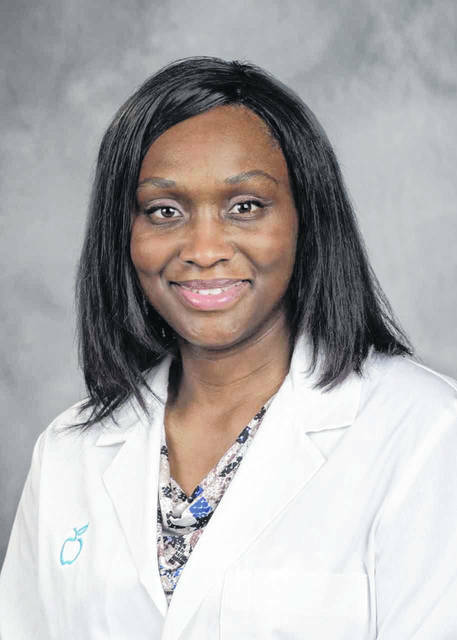 Gastroenterology services will be offered by Vivian Chidi, M.D., and Brenda Keller, N.C.P., providers at Gastroenterology Associates of Northwest Ohio, a division of Blanchard Valley Medical Practices. Bluffton Specialty Clinic also offers cardiology, orthopedics, medical oncology, general surgery and ear, nose and throat services. To schedule an appointment, call 419-369-2299.